Professional Design, Installation & Maintenance of Intruder Alarms, CCTV & Access Control Systems since 1976. 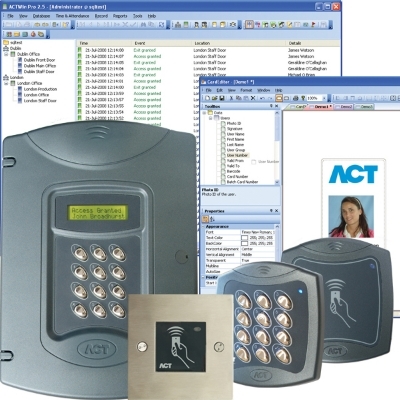 Ace Security is a specialist provider of electronic security products and services. Founded in 1976, We specialise in the Installation, Maintenance & Repair of all types of Security Systems. 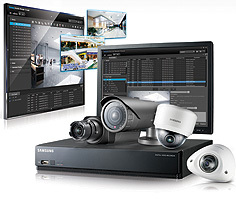 From simple domestic systems to large complex commercial installations. Our strategy is to provide our clients with the best possible service, performance and reliabilty at a reasonable cost. Ace Security are SSAIB Approved and a UKAS Accredited Company. Copyright © 2017 Ace Security. All rights reserved.